Made tough and portable so you can take your sports goal with you to the beach, the field, park or to the barbecue for hours of fun. Folds for storage and transport. Comes equipped with a Bungee Slip Net for easy assembly. Park & Sun Sports first introduced the Bungee Slip Net, which allows for a quick, hassle-free setup. 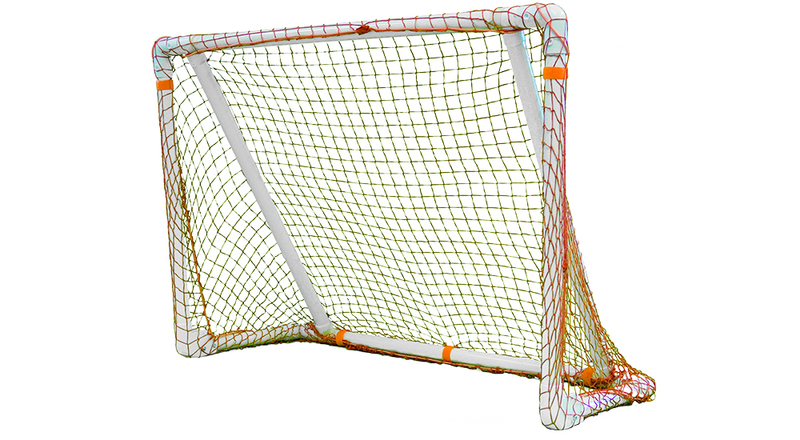 The Bungee goal net stretches over the goal frame with Velcro net ties to ensure the netting remains in place, all well repeatedly absorbing ball impact. In addition to offering quality portable PVS sport goals, Park & Sports expanded our sports goal line, by including durable steel hockey and lacrosse goals, for those rigorous practices or just a fun pick-up game. Are you up for the challenge? Park & Sun Sports! 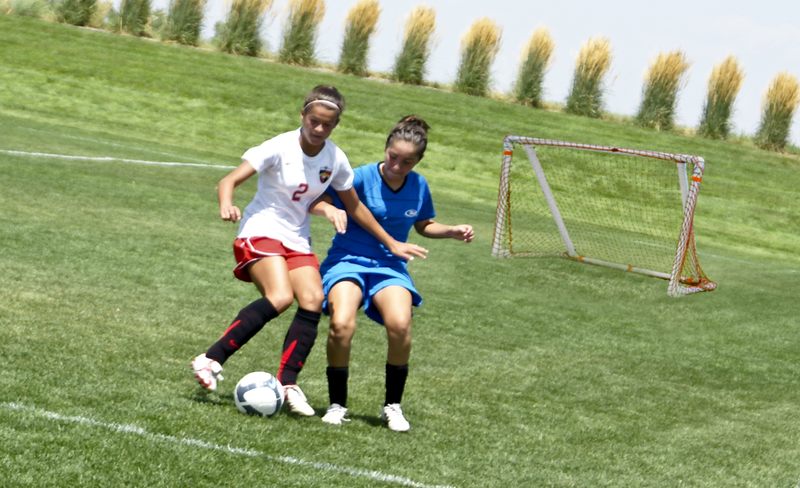 Time to practice your touches and we have multiple size goals to challenge your accuracy. From our Micro goal, to our largest practice target goal, the FGBB 864. 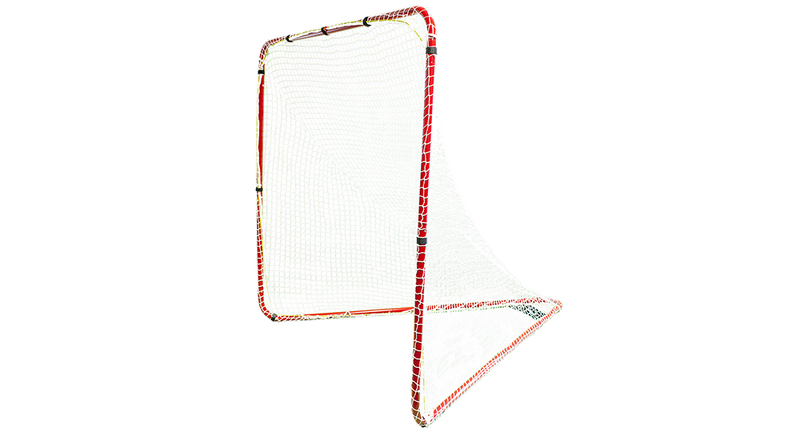 Lightweight and portable, you can take these goals to a friends, or go to the beach or park, so take your best shot, and shoot the ball in the back of the net. Different sport, but the same object applies, and that is to score! And in order to score you have to be accurate, and what better way to improve your accuracy then to practice your shooting? 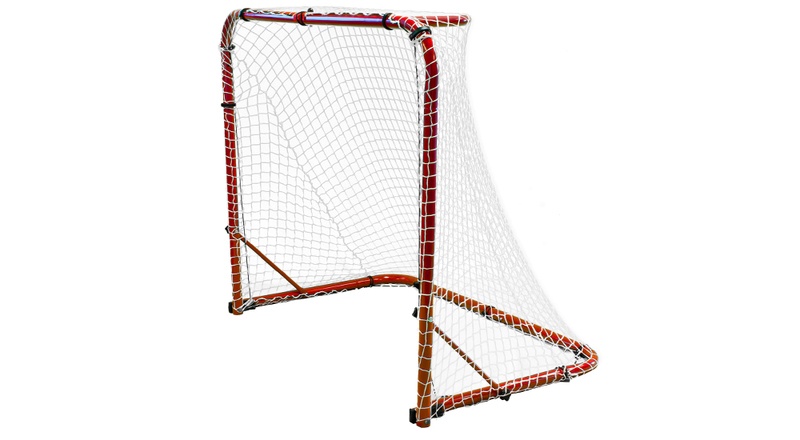 We have the offer an official size hockey goal, 6 foot by 4 foot, Crafted from steel, and features a foldable design so you can store the goal when not in use. Get between the pipes and practice your goal tending, because it is hard for the other team to win, if they can’t score! No ambitions on being a goal tender? Want to get crispy with the rock, practicing your backbreaker shot? Set-up our LCS-667, an official sized lacrosse goal, 6 foot by 6 foot, which makes it ideal for practice and or pickup games.